Yurtcamp is located in South Devon, just fifteen minutes off the end of the M5 and mid-way between Ashburton and Bovey Tracey with all of the fantastic walks, rock scrambling and scenery that Dartmoor has to offer right on our doorstep. 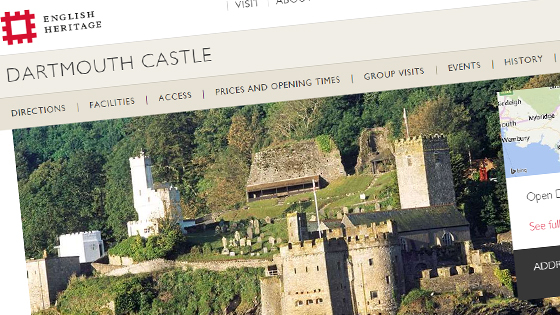 Exeter, Plymouth and Torbay are nearby offering a multitude of attractions. Just eight miles east are the seaside resorts of Teignmouth, Shaldon and Torquay with many renowned South Hams beaches and facilities also close by. Other popular local attractions are Becky Falls, the River Dart Country Park, Pennywell Farm, Woodland Leisure Park and Paignton Zoo and the local area is well known for its good food with many organic farms and specialist food retailers selling the best local produce. Also within a short drive of Yurtcamp there are many National Trust and English Heritage sites and properties. For those seeking more excitement there is a wealth of activities to participate in on Dartmoor including river swimming, pony trekking, mountain biking, rock climbing and high-wire sports. For more details see below. Or, try out some adventurous cooking at Yurtcamp on your fire pit with a Dutch oven! Although we are in a rural area we have good access to the cities of Exeter and Plymouth. Exeter is twenty minutes away and is good for shopping, cinemas, river walks, museums and galleries, a day at the races or visit its beautiful cathedral. Plymouth is forty-five minutes away and is good for shopping, cinemas and ice-skating. Attractions for visitors are its Naval history and docks, the Hoe and Barbican and the Theatre Royal.